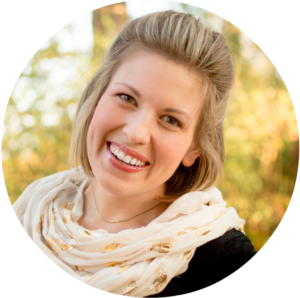 Erin is a Nashville native, foster mom, lover of words, and follower of Jesus. You can find her wandering through the awkward, clumsy adventures of trying to learn what Jesus had in mind for his people and doing her best to create a safe home for hurt people. She loves to share candidly about the rugged, whimsical journey she’s on and celebrate the new things she learns about Jesus as she loves people from hard places.